Based on IMAS’s research and teaching, the University of Tasmania is ranked seventh in the world for Fisheries in the latest CWUR Rankings by Subject. Here’s a sample of the fascinating fisheries research that IMAS is doing. 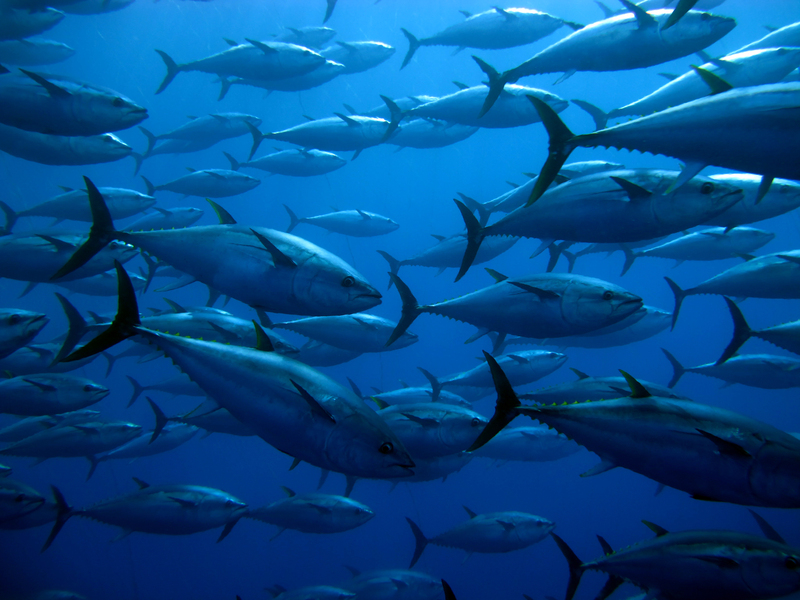 A major study by a large international team of scientists led by IMAS Associate Professor Gretta Pecl has highlighted how humans are being affected by climate-driven changes in the distribution of land, marine and freshwater species around the world. Published in the journal Science, the study warns that communities and economies from the tropics to the poles are being affected as species respond to climate change. The pervasive flow-on effects of changes in species distribution include impacts on human health, culture, food security, trade and economics, as well as creating feedbacks on our climate system. The study involved 41 researchers from 44 institutions around the world and highlighted how the effects of biodiversity redistribution is critical and yet lacking in most mitigation and adaptation strategies, including the United Nation’s Sustainable Development Goals. 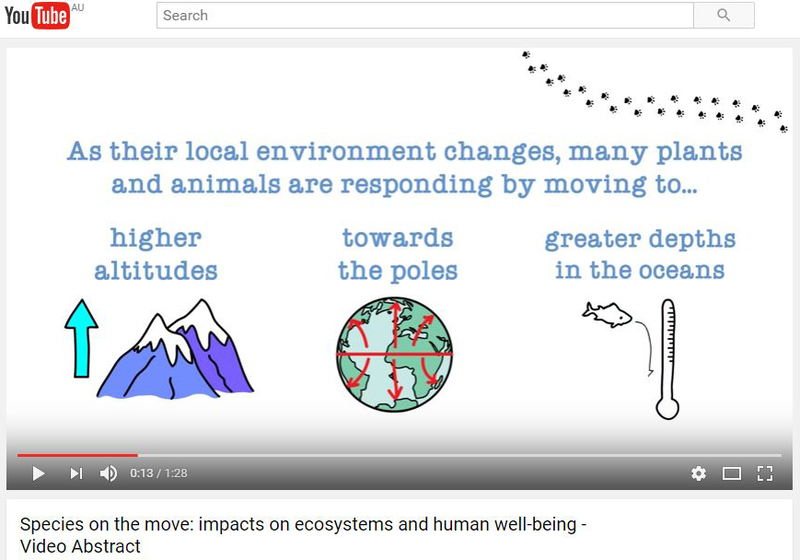 The research also formed the basis for a major international conference, Species on the Move, in Ho bart in 2016 (click to watch a YouTube video about species on the move).